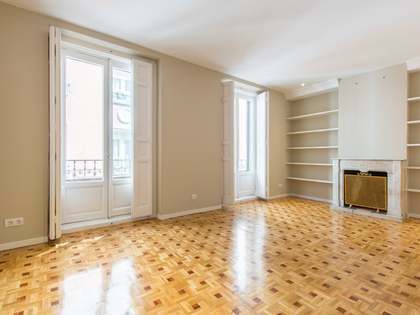 3-bedroom apartment with excellent renovation potential, for sale in the heart of Justicia, Madrid. 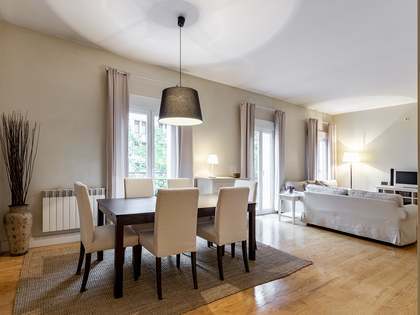 Apartment for renovation for sale in one of the most attractive and original buildings in the area, opposite Alonso Martinez and Calle Hortaleza and a few steps from the coolest restaurants in Madrid. 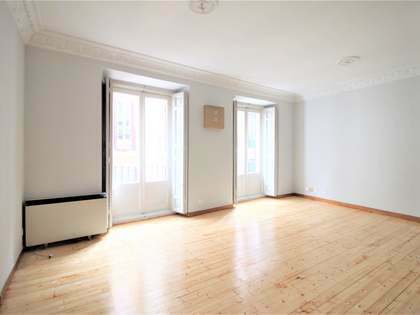 The building has a classical/modernist façade and the property could be renovated to create a modern style home in the centre of the city. 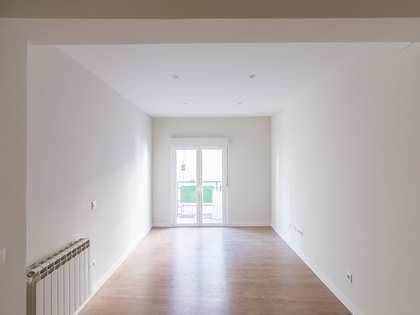 The building has a lift and access from street level, so it is perfect for families or those who require wheelchair access. 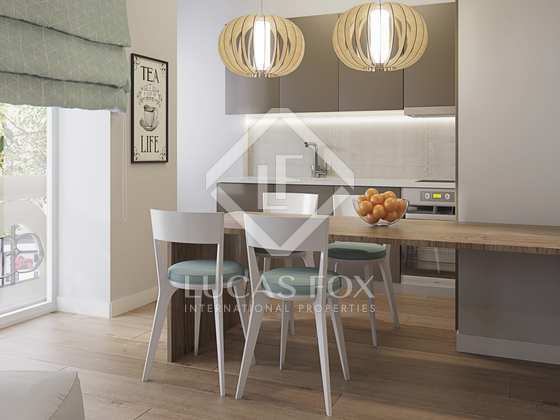 On entering the property we find the living area and open kitchen on the right hand side with the 2 balconies and 1 bay window overlooking Hortaleza, almost on the corner of Fernando VI. 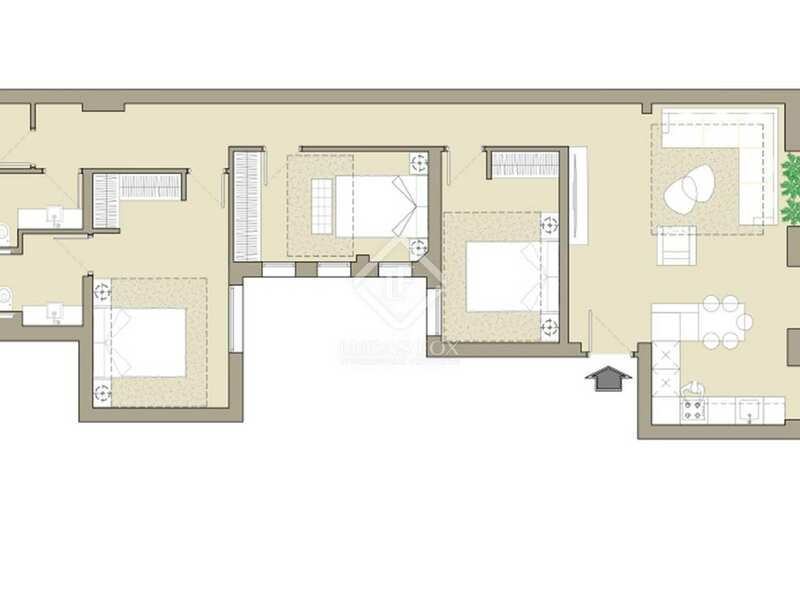 On the left there is one bedroom with built in wardrobes. 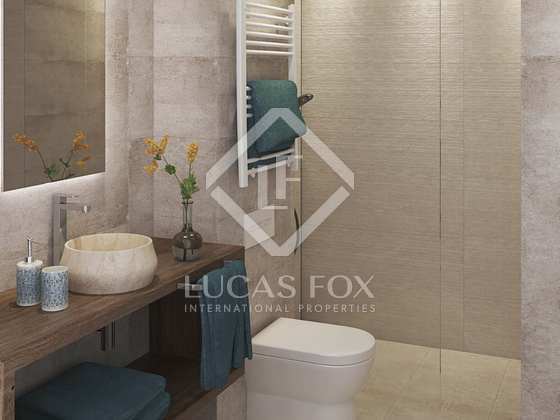 A corridor leads to another bedroom, the master with an en-suite bathroom and an independent bathroom, along with the laundry area. 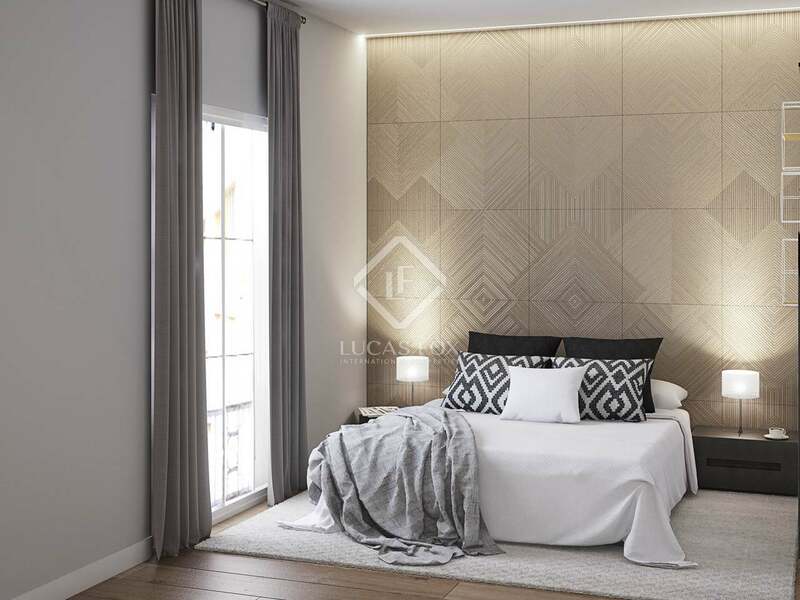 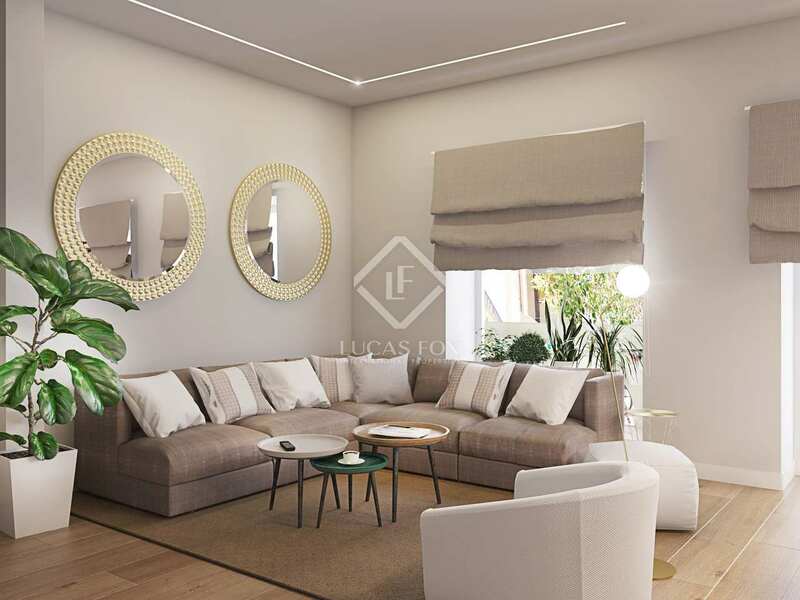 The perfect apartment for those seeking an apartment to renovate, perfectly located to enjoy life in the city to the full. 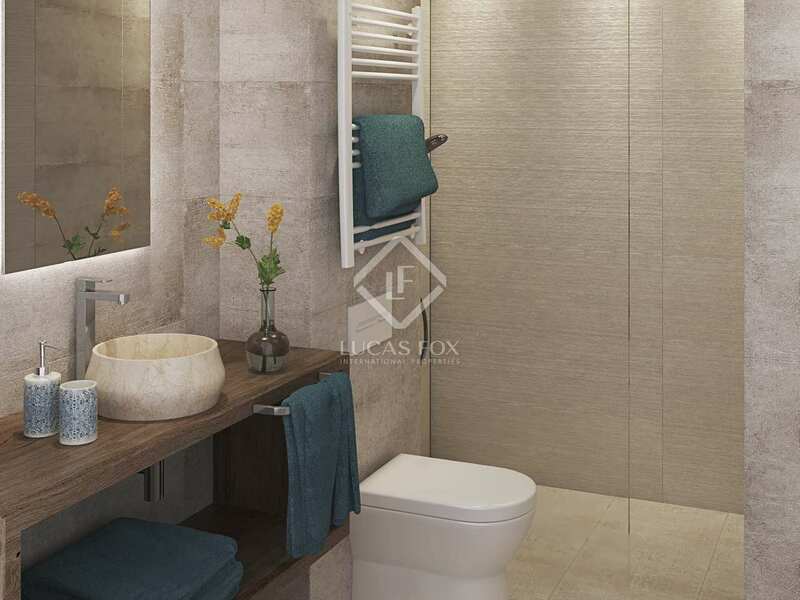 The location is one of the most popular in Jusicia, opposite Alonso Matinez, almost at the intersection with Fdo VI, Mejia Lequerica and Santa Barbara. 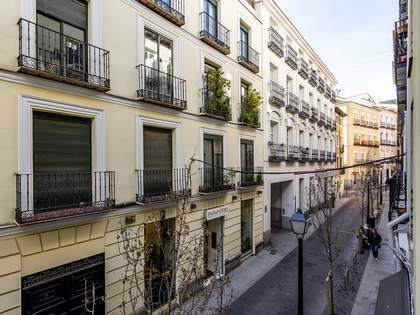 It is very well connected by public transport with Alonso Martinez, Chueca and Tribunal metro stations nearby. Some of the finest restaurants and boutiques surround the property. 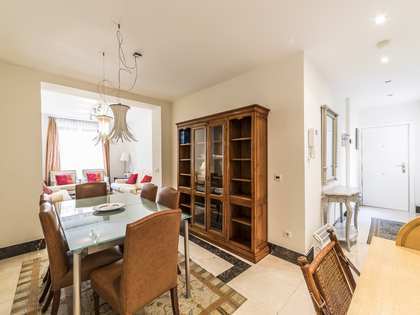 In addition to this it is a very trendy area, with the Barceló market just a few steps from the building, as well as the boutiques of Almirante.